Jackson's most iconic move is seemingly an illusion. Michael Jackson has amazed fans for decades with his songs and dance moves. 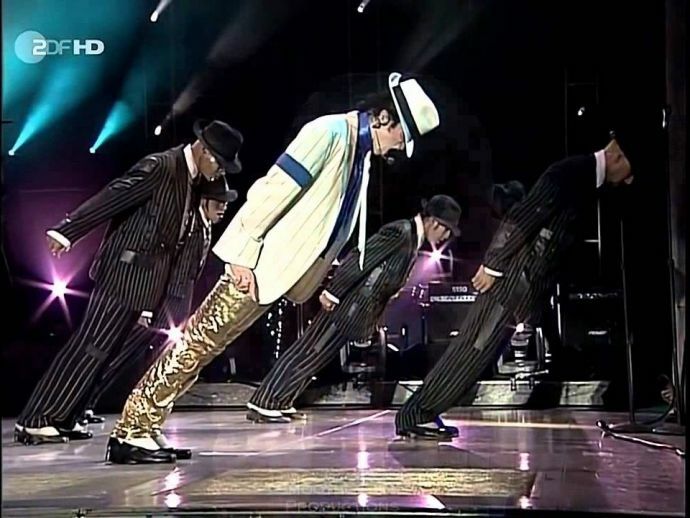 While the King of Pop has his fans drool over the Moon Walk, the Crotch grab, the Jackson kick, the dizzying spins and the toe stand, his one of the most iconic and seemingly impossible move, the gravity-defying lean in ‘Smooth Killer’, has puzzled fans the most. Jackson also performed the ‘mind-bogging’ lean in a live performance. It wasn’t Jackson alone who pulled off the lean but also four other dancers. Several fans tried to emulate the King of Pop but had no success. So how did the King of Pop pulled off that move without breaking his Achilles tendon? Manjul Tripathi and colleagues from the Postgraduate Institute of Medical Education and Research in Chandigarh, India, studied the gravity-defying lean and came to the conclusion that the dancer's shoes were fitted with a heel that latched onto a nail on the floor, effectively anchoring them in place and giving them the strength and security to move. 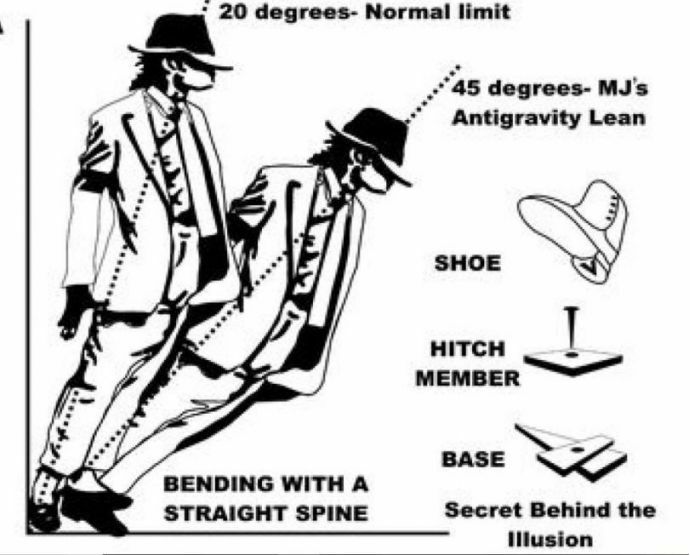 "MJ pulled off a gravity-defying 45-degree move that seems unearthly to any witness." The experts revealed that Jackson relied on cables above to hold him as he lifted onto his shoes before they developed this shoe design. But this can’t be done by anyone. "Several MJ fans, including the authors, have tried to copy this move and failed, often injuring themselves in their endeavours,” said Dr Tripathi. "The chances of injury to the ankle are significant. You need strong core muscles and good support around the ankle. It's not a simple trick." Down goes the mystery behind the iconic lean. Quite cheeky? Wasn’t it?